Below are our recommended places to stay for South Africa. We’d love to add more. 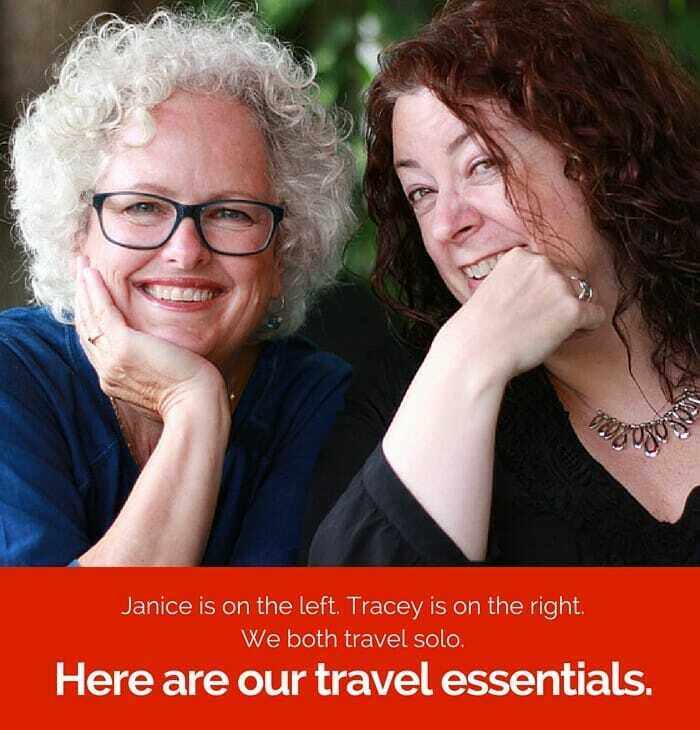 If you’ve traveled to South Africa and have a recommended hotel, hostel, B&B or inn that would be great for a solo traveler, please submit it by completing this form. We’ll then add your suggestion to this page. 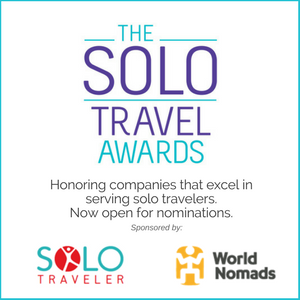 In fact, if you have any places you’ve stayed anywhere in the world that you loved as a solo traveler, please submit them via this form. I’ve stayed there just recently. It was just awarded a commendation as the 2nd best hostel in Africa, and for good reason. They really do amazing community work, but they also run this hostel in a great way. I really liked this place! It’s not a typical party hostel, which you find in many bigger cities. Still they offer a party night, where someone from the staff goes out with the folks. They have bbq nights etc. and a nice courtyard where people meet. While the rest of us spent our 21st year finding ourselves, Bheki was creating a hostel that would help travelers find each other. Accommodations include a variety of room types ranging from singles to mixed dorms. The hostel has an onsite bar so guests can sample local drinks while they play billiards or table tennis. The hostel also organizes group events and transportation to local attractions. Because the hostel is only a few years old, you can still feel some of the growing pains like the lack of automated entry after dark. No worries! Staff members are available all night to greet those who have spent their night on the town. Bonus Tip: For a special, one-of-a-kind room request ask for the “Joker In The Pack” suite. Relaxed environment family and pet friendly – nature escape for young and old. As you enter the peaceful garden and koi pond give you a feeling of tranquility! And that’s even before owner Wendy’s beaming smile and warm welcome make you feel like family! The rooms are spotless and spacious. And don’t miss Wendy’s cooking!